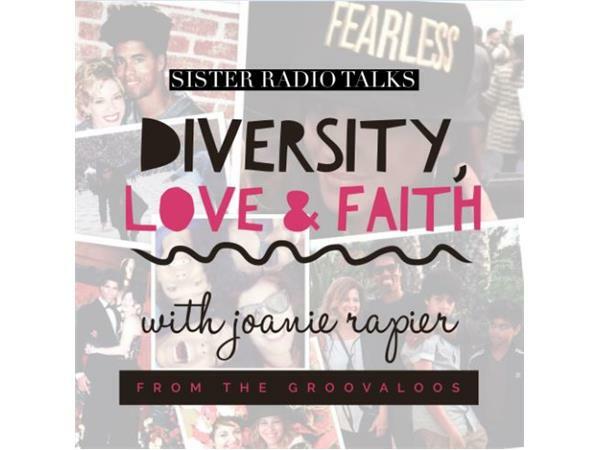 In this show we're talking with Joanie Rapier of the Groovaloos about diversity and faith. Joanie is a Southern California girl who has followed her passions and dreams as a dancer and artist. She is a wife, sister and mother, and is raising an interracial family in Los Angeles, California. Listen in as we ask her about her life and perspective on everything going on in America, as well as the faith she has needed to overcome and thrive as a woman. Joanie Rapier also works with the ground-breaking dance group, the Cantinas Dance Project.